Speaking at a ceremony in the Iranian capital of Tehran on Tuesday, President Rouhani referred to the recent remarks by US President Donald Trump, who has called the Iran deal "the worst... ever negotiated," and countered by saying that the deal is to the benefit of all. Referring to the nuclear negotiations that culminated in the deal in July 2015, the Iranian president said, "We were able to present our arguments to a big political power and to get the negotiations - with logic, rationality, and dignity - to a point where America's new president now cannot tolerate it." 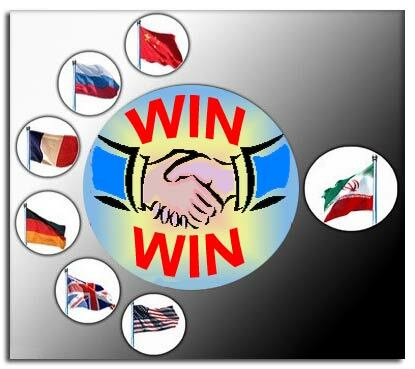 "Of course," President Rouhani stressed, "this is a win-win deal and to the benefit of everyone and the region." TEHRAN - Iran's Foreign Minister Mohammad Javad Zarif expressed worries over the future of the nuclear accord, saying that "difficult days are ahead" as he expects U.S. President Donald Trump will seek to renegotiate the deal. "I believe Trump may try to renegotiate," Zarif said in an interview with the Tehran-based newspaper Ettelaat. "It's clear that neither Iran nor Europe will accept a re-examination of the deal. So, we have difficult days ahead." The nuclear deal, signed between Iran and six world powers including the U.S., removed a slew of sanctions on Iran in exchange for it rolling back its nuclear program. During his presidential trail, the businessman-turned-politician Trump branded the nuclear pact a "disaster", "the worst deal ever negotiated" and a "nuclear holocaust." Also, in a speech to the pro-Israel lobby group AIPAC in March, Trump stated that his "Number-One priority" would be to "dismantle the disastrous deal with Iran." 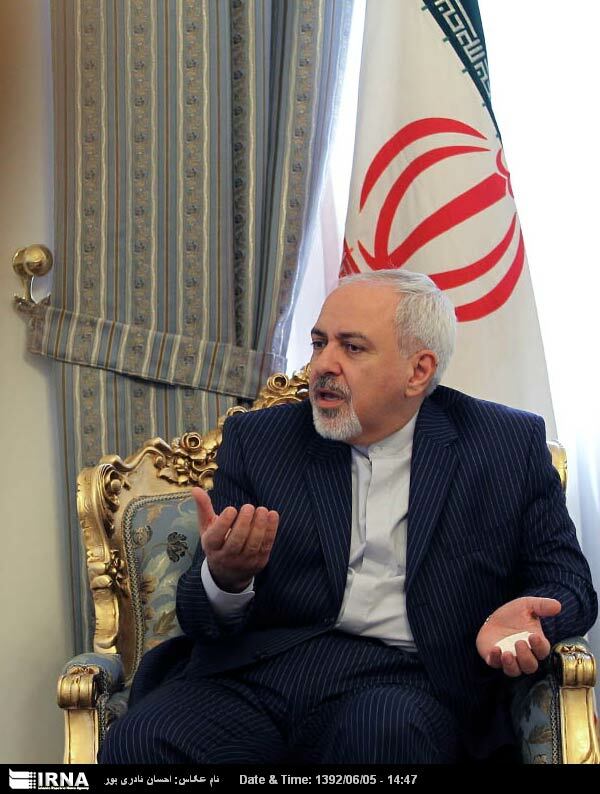 Any review of the agreement, endorsed by the United Nations Security Council, will face resistance from the international community as well, Zarif reminded. The Iranian diplomat further said that going back on the deal is impossible as it is not a bilateral agreement between Iran and the U.S. In a similar tone, Iranian President Hassan Rouhani in December said renegotiating the nuclear deal "is like saying that we should turn a shirt back to cotton," reducing Trump's remarks as "empty talk." "I consider it unlikely that anything will happen in practice," he added. Other signatories to the accord have voiced their support for the deal. Helga Schmid, Secretary General of the European Union's foreign policy service in Brussels, highlighted "there is a misunderstanding that you can renegotiate this agreement." "It's a multilateral agreement, that cannot be renegotiated bilaterally," she stated. Iran's top diplomat Abbas Araqchi is due to arrive in Moscow today for talks on a range of issues including the fate of the nuclear deal under the Trump administration.